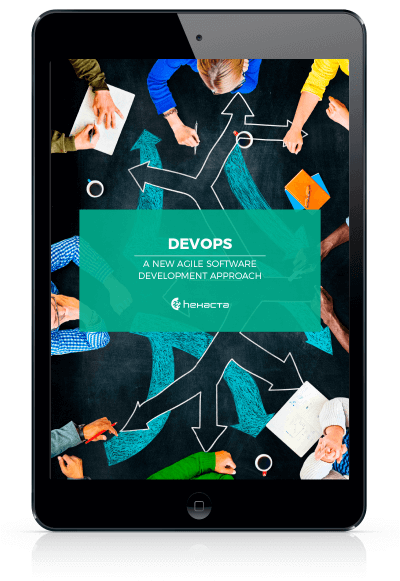 The app was created by programmers and designers from Hexacta. LSA App in Family can be downloaded from the DANE Project website. Programmers and professionals of the DANE Project, together with the Foundation of Parents and Relatives of Deaf People for their Integration (Fundasor for its acronym in Spanish), developed the LSA App in Family, a free app so that deaf, hard of hearing, or children with expressive communication difficulties can use sign language with hearing members of their families. LSA App in Family allows access to basic signs of the sign language used in Argentina. The application is based on the book My First Signs in Family by Fundasor and was created by programmers and designers from Hexacta, who donated hours of work to make it possible for the app to become a reality. Read more about what Hexacta has done: ICT and inclusion: What about those who are left behind? The app seeks to make accessible spontaneous communication between deaf boys and girls and their hearing parents who do not know the sign language. “Once they enter school, deaf kids communicate at school through the LSA (Sign Language Argentina), and when they get home, they cannot comment on what their school day was like because at home they do not communicate that way,” explained Anahi Alesso, president of Fundasor. Through different screens, the app shows how to interpret LSA words related to everyday life with images and videos, grouped into different themes: home, school, clothes, food, as well as feelings, and the human body and health, among others. 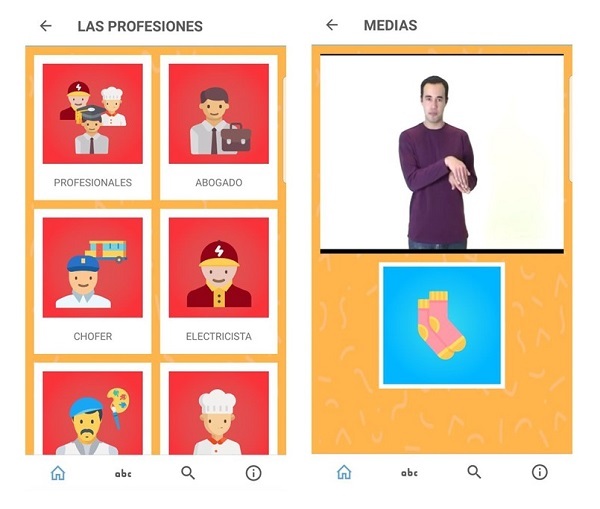 LSA App in Family is also the first specific dissemination of material of this type that includes videos made by deaf people in our country. LSA App in Family is free to download and will be available for cell phones and tablets from the DANE Project website (www.proyectodane.org) during the month of September. The DANE Project is an initiative that brings together programmers, developers, education professionals, psychologists, occupational therapists, and NGOs to develop free mobile applications for people with disabilities. The applications of the DANE Project seek to train academic, functional, communicational, as well as social and sensory skills. Since its creation, they have developed more than 15 applications along with ASDRA, Apadea, and the Argentina Foundation of Afasia. It is currently part of the TINC Technology for Social Inclusion Foundation, which brings together different initiatives related to the use of technology for social purposes, including the Nahual Project.